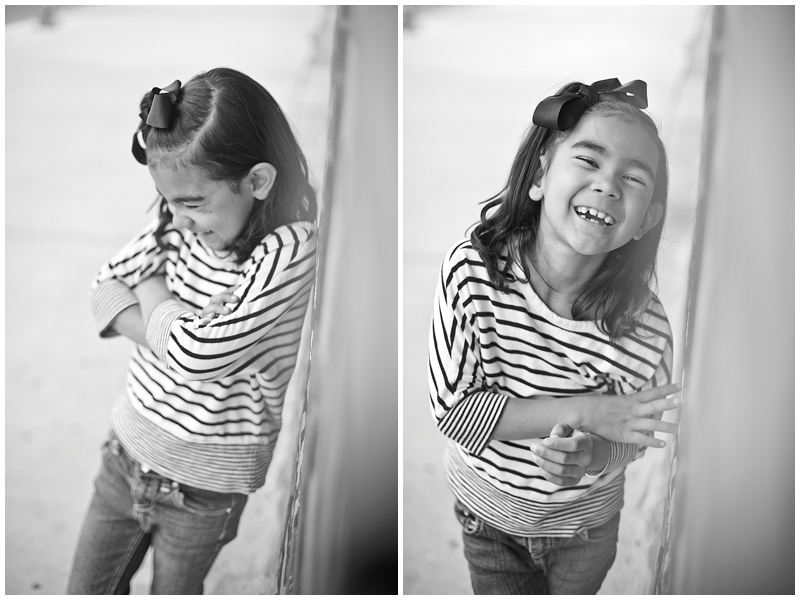 So, 6 months after her 7th birthday, we finally got around to shooting Elysse's seven year old portraits. As photographers and parents, we tend to forget to schedule our own kiddos' portrait sessions. We really have to get better about doing this! Like, for real! Well, this past weekend, our son, who's 11 year old portraits still need to be taken, went away to SeaCamp as his 5th grade trip. Elysse was super excited to have us all to herself for the weekend. We planned some fun activities and let her choose where we'd go for lunch & dinner. One of those activities was to go out and get some photos of her! 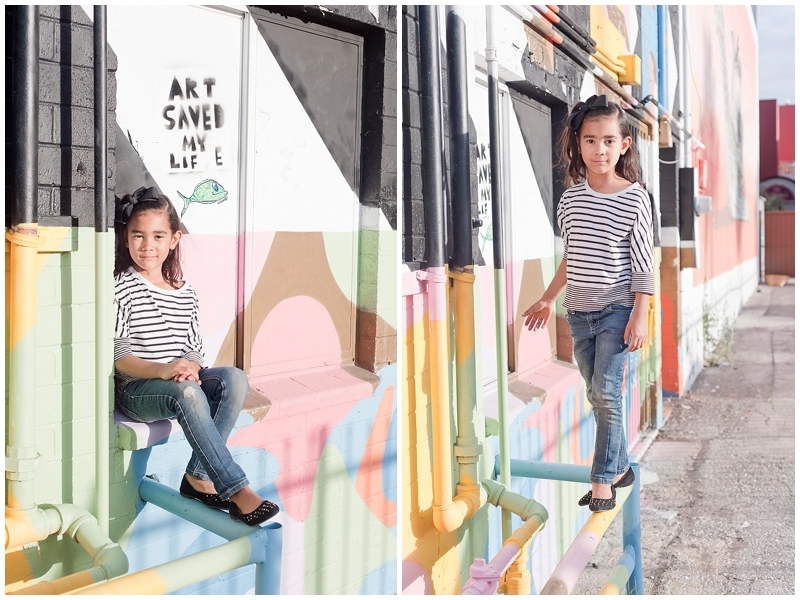 We went out to downtown Las Vegas and found some fun graffiti walls and walked around a bit while getting her photo. She chose her own outfit and we let her be her silly self the whole time. Elysse is sassy and funny. She is a fashion diva. She loves art and gymnastics, especially the bars. Sometimes she's 7 going on 17 and other times she's just a goofy 7 year old little girl. She is strong-willed and a bit dramatic. She loves to cuddle and make messes. She loves all things chocolate and blueberries.